Had to let everyone know just how quick and efficient these people are. I filled out the form online, signed online all in a matter of minutes. My guarantor was with me so he signed straight after I did. We spoke to customer reps there as they needed to go through some verbal stuff and check I could afford repayments, they did the same with my Guarantor and 1 hour later I had my £3000. the only thing that slowed the app down was the phone conversations as the first rep I spoke to was very quick and efficient and the second person my Dad spoke to had to ask a few more questions and was a little longer than they were with me. All in all a really pleasant experience and a lot easier than I thought it would be. 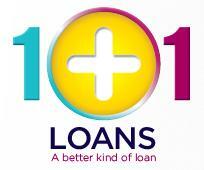 I would recommend 1plus1 to friends and family especially if they have a past of missing payments on loans or HPI etc. 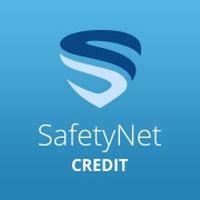 Great Service, a little more expensive than a bank (which I could not get anyway) and payout on the same day. Superb. Thanks 1plus1 for being a Star!!! Many thanks for the kind words and great review. Again thanks and glad we could be of service.